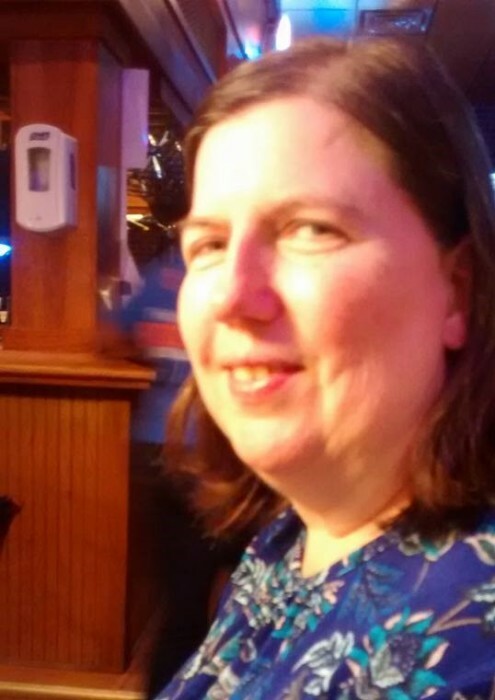 Ava N. Smith, age 60, of Lebanon, TN, formerly of Madisonville, KY, went home to our Lord Jesus Christ on Thursday, April 04, 2019. While Ava did not have many hobbies to speak of, she was a passionate matriarch of her family. She took pride in caring for them and spending time with them. She loved her church family at Living Waters Church of God very much and was disappointed when health concerns prevented her from attending. She enjoyed gospel music. Ava had a smile that could light a room. She was a joy to be with. Knowing her made you a better person. Ava is survived by her husband of 41 years, Dale Smith; son, Craig and his wife Rie; son, Matt and his wife Leslie; daughter, Kristen; grandchildren Seacret Lee-Kochakian (husband: Cory), Tyreece Stone, Keilee Grant; parents Jean and Willie Brooks; siblings - Rosa (Von) McGregor; Annette (Doug) Steely; Karen (Darren) McIntyre, Barry (Tiffany) Brooks; A tribe of Nieces and Nephews from the Brooks and Smith families and a beloved pet: Buddy Smith (Dog). Funeral services will be held on Tuesday April 9, 2019 at 1:00 pm at Living Waters Church of God (95 Dulin Street, Madisonville KY 42431) with Pastor David Jackson officiating, and a committal service will follow at Grapevine Cemetery. There will be a visitation time Tuesday, April 9, 2019 from 11:00 am until service time at the church. At Ava’s request following the services she would like everyone to join her family for a potluck meal at the church for a time of fellowship. She would like you to share your favorite memory of her with her family and enjoy a time filled with laughter and love as we honor and remember what a blessing she was to us all.